Transforming and unlocking our Metropolitan and Town Centres into the 21st Century is a goal of Auckland Council. I wrote some reckons on this for the Manuaku and Papakura Couriers on a bit of personal history with Old Papatoetoe, and Manukau City Centre and their urban regeneration projects led by Panuku Development Auckland. OPINION: Transform Manukau and Unlock Papatoetoe, these names might not stand out straight away but none-the-less they are crucial projects in southern Auckland. Back when I was a kid in the 1990’s and a teen in the early 2000’s, I use to remember going to Old Papatoetoe whether it was going to the New World, the local butcher or to Robin Garlic Pharmacy (now Papatoetoe City Centre Pharmacy). While late night Thursdays were trips to Manukau City Centre and the mall. Today in 2017, with my own young family, we visit the library and other local stores in Papakura Metropolitan Centre while still making semi-regular trips to Manukau City Centre visiting the larger stores, the movies or the increasing variety of eating places around. However, not much has changed with those places since I was a teen over a decade ago. Yes, Manukau got a new cinema but for the rest, it along with Papatoetoe and Papakura have really not changed, they have stood still as kids become adults with their own families and they have different tastes and expectations to their parents before them. Enter Transform Manukau and Unlock Papatoetoe. 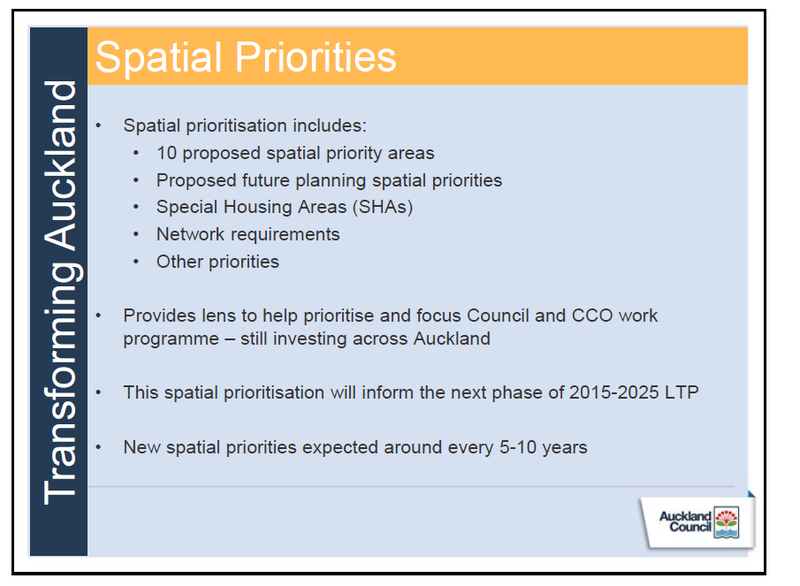 The ultimate question becomes where are the Transform and Unlock plans are for Manurewa and Papakura? Something seems off if the Manukau Ward can get itself together but Manurewa-Papakura Ward cannot in terms of getting its centres ‘Transformed’ and ‘Unlocked’. While there is meant to be an integrated plan for the area between Manurewa and Papakura (following along Great South Road) the processes in advancing this are taking a long time. 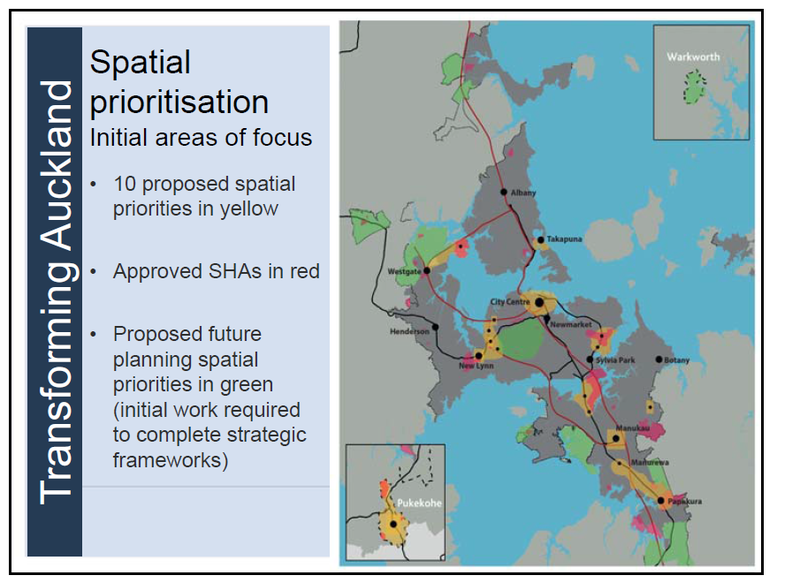 A long time given the first call for a master plan for Papakura Metropolitan Centre was first mooted in 2013 while in 2015 the corridor was identified as a Spatial Priority area. Also with Drury south now under going rapid residential and industrial development (that also includes a new Town Centre) having Papakura lag behind is not going to help the community one bit. In any case good to see Manukau and Old Papatoetoe getting a spruce up.